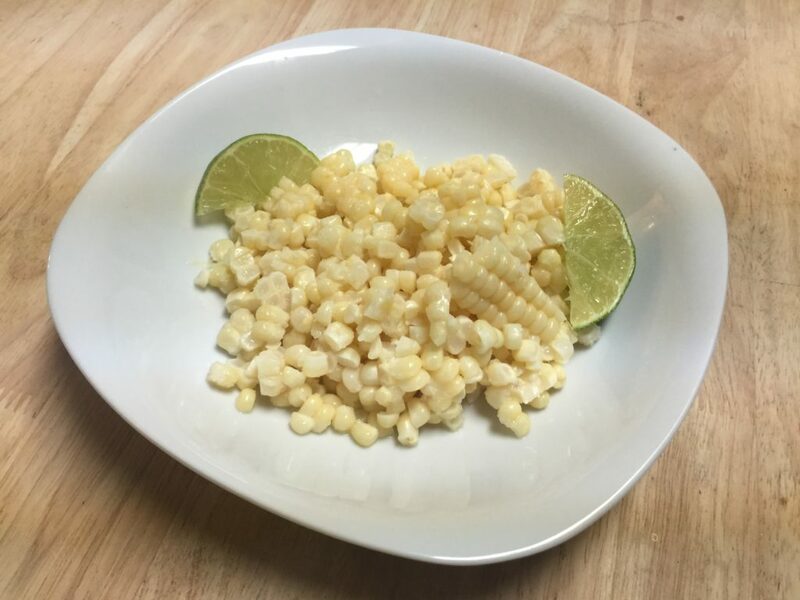 « Back to: My favorite corn recipe, served with lime and butter This photograph was taken by mathewguiver and posted on July 28, 2016 at 1:04 am. Bookmark the permalink. Follow any comments here with the RSS feed for this post. Trackbacks are closed, but you can post a comment.